I debated on creating a post for our attempt to Pilot Peak (10,720 ft), mainly because we didn't actually summit. 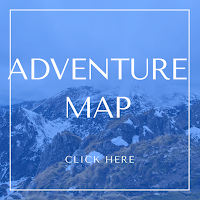 I realized that not every summit will be successful or the most enjoyable, but at least I can share my experience with everyone, and I hope that this can help somewhat guide you and not make the same mistakes we did. 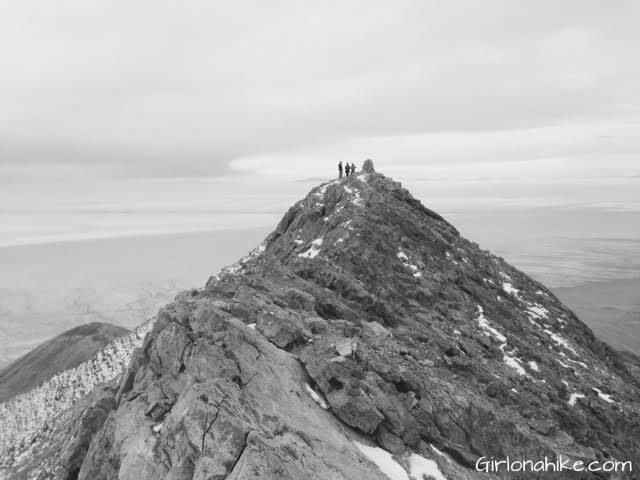 Tetzlaff Peak (6,267 ft) is located in the West Desert in the Silver Mountain Range, northeast of Wendover, UT. 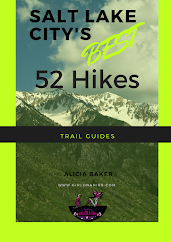 It is an obscure peak, meaning that hardly anyone has hiked it because of its location, it can be somewhat hard to get to the TH, and simply because no one has heard of it. It's not the tallest peak in the Silver Mountains (Graham Peak is the tallest) but it's definitely a worthy peak to bag. 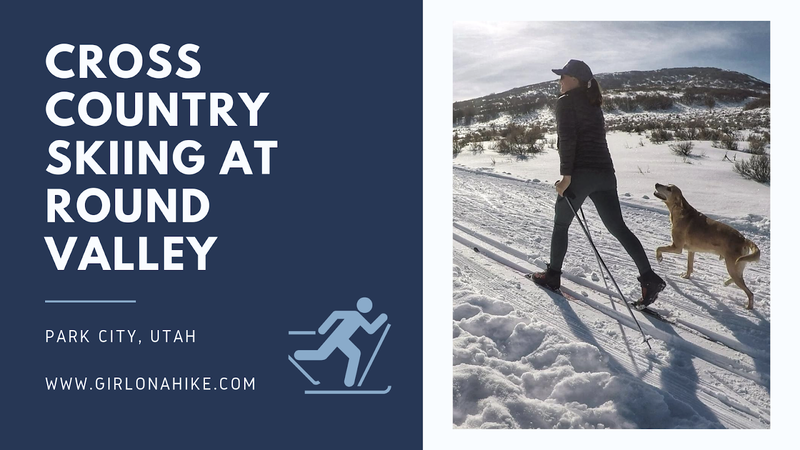 It's perfect for summiting in the winter months when avalanche danger is high in the Wasatch Mountains, and you are looking to escape hiking in snow. 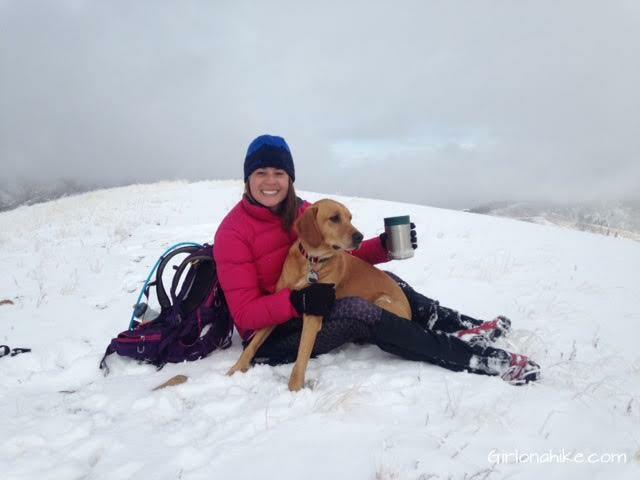 The peaks in the Silver Mountains offer no trail, no shade, and no water, so hiking here in Winter is not as harsh. 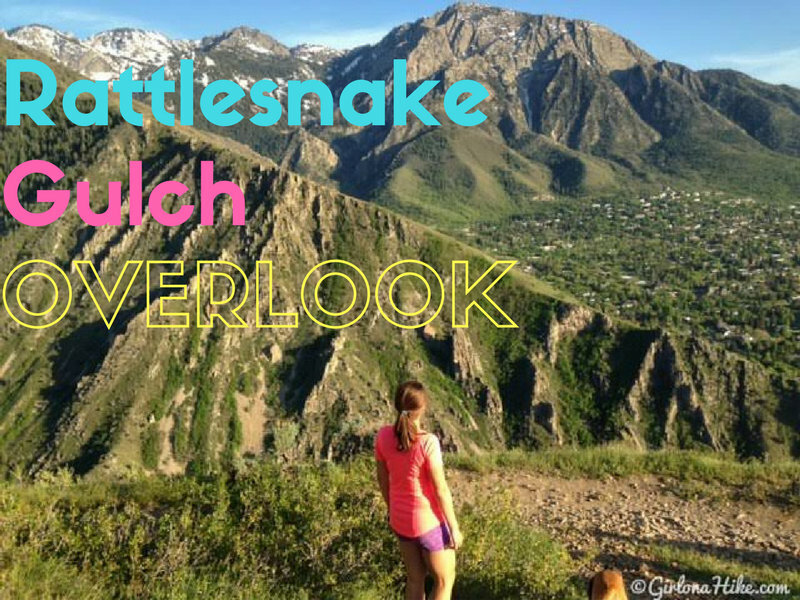 I highly recommend you don't hike this area in Summer when the temperatures are extremely hot. Round Valley is one of my favorite places in Utah to cross country (xc) ski, mainly for two reasons: 1) it's free 2) dogs can be off leash! What's better than that?! Round Valley also has groomed tracks and a wide enough space for skate skiers. 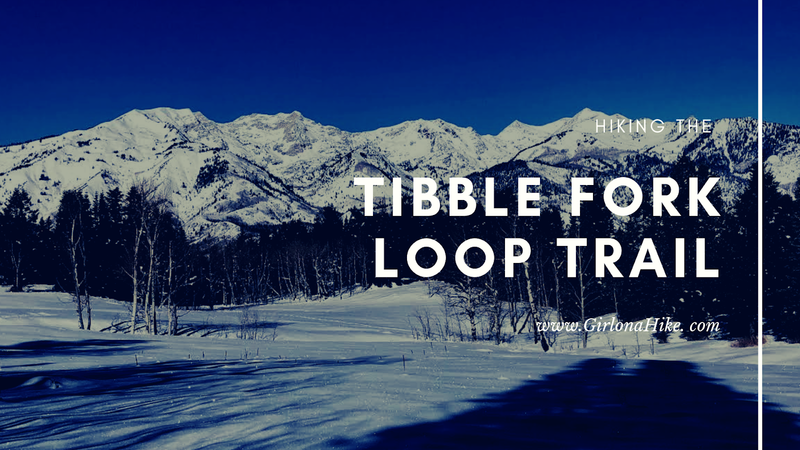 The Tibble Fork Loop Trail (trail #041 & #040) is located in American Fork Canyon, and starts at the Tibble Fork Reservoir, hence the appropriate name. This hike can be done year round, but I find it to be the prettiest during Winter when the trees are laden with snow, the reservoir is frozen over, and the trail offers a certain quietness. The trail steadily gains elevation for the first 2 miles, cuts through an amazing aspen grove and open meadow, then connects back to the Tibble Fork stream and main parking lot. 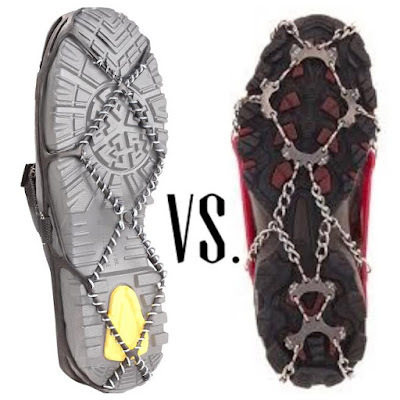 "What's the difference between Yaktrax and Microspikes?" 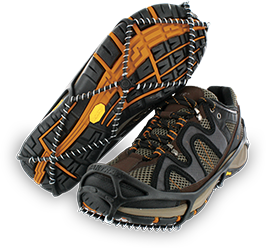 They are built upon the same concept - to provide traction while hiking or walking on ice and snow. Both companies advertise this product as lightweight, easy to put on, and be used for everyday activities. 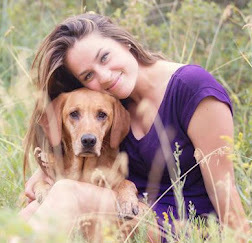 However, as we look deeper into the differences we see that they are some big differences. Let's compare the pros and cons for each. 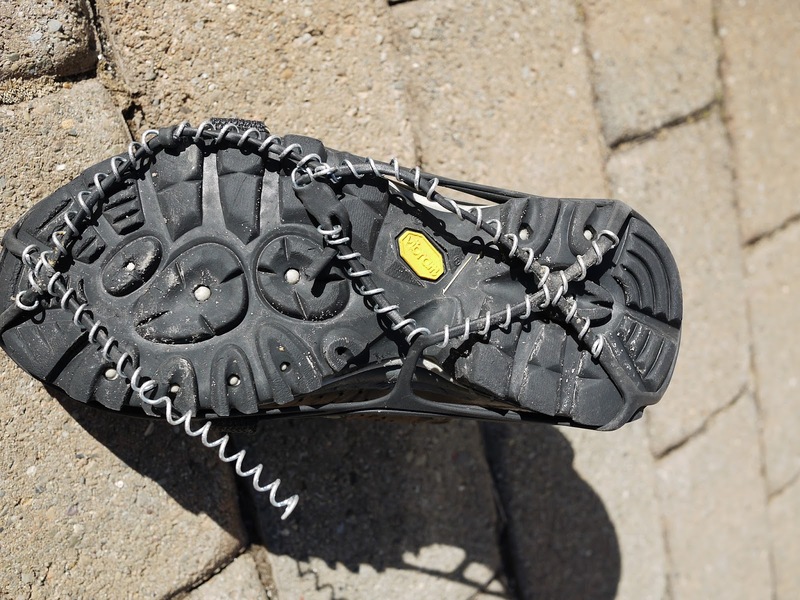 This is what often happens with Yaktrax - broken coils and rubber straps. My first pair of an ice traction system was the Yaktrax back in 2007, which I bought from REI. 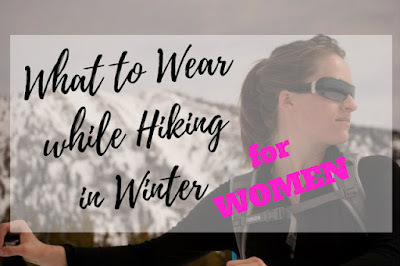 I was starting to hike more in winter, and didn't want to be held back from getting outdoors when ice covered the trails. I bought these because of the price - $20 is what I could afford at the time (think poor college student!). I didn't know there were other options anyway. So, I took them out for their maiden voyage, and on the first uphill, they wouldn't dig in enough and had me slipping backwards. Fortunately I was able to grab onto branches to keep from getting bruised or worse, breaking a bone from falling. I decided to keep going, I thought they maybe needed to break in. On the flat part of the trail they did fine, and thought, ok maybe these will do. But on another hill, I slipped all around, and decided to cut my hike short. I was bummed that I just spent this money on a product that didn't even work! 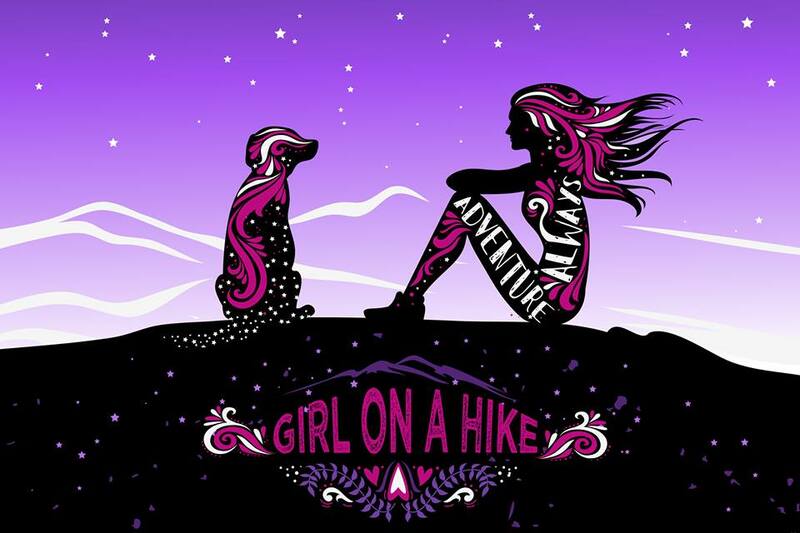 I took them back to REI (thank goodness for their return policy), and told them what happened. They asked what I was looking for, and suggested I look at the Kahtoola Microspikes. Only problem for was the price. I waited until my next paycheck and used the money I got back from REI to purchase these. Almost 8 years later I still have the same pair. 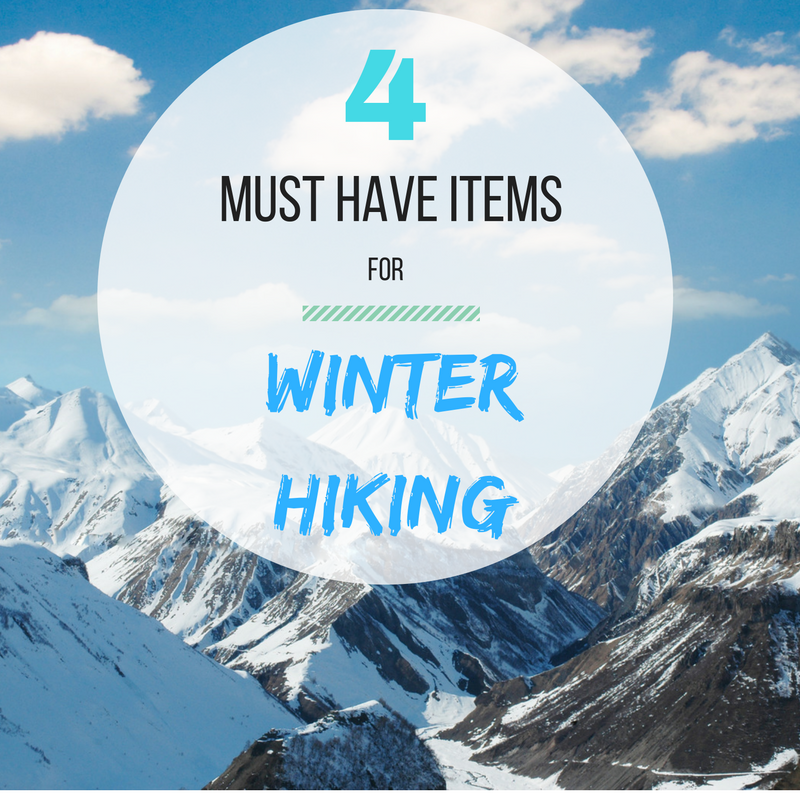 They are perfect for hiking any trail, and I often use them in place of snowshoes with the snow isn't too deep. I've never had a problem with them breaking or preventing me from falling on ice. 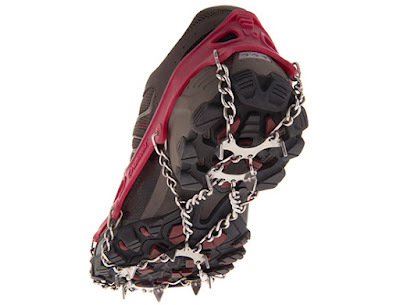 If you can afford to pay the higher price the first time you shop for something like this, I highly recommend you go for Microspikes - it's well worth the money to keep you safe on the trails. 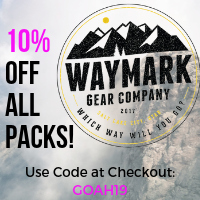 There are several other "off" brands that make a similar product, such as the Alps Ice Grips, IceTrekkers, or the Hillsound Trail Crampon, but I haven't tried those out. 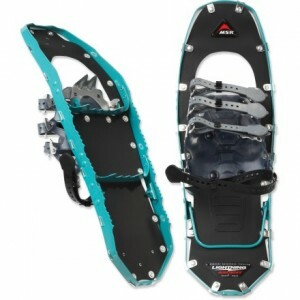 If you are looking to hike in deep snow (more than 6-8 inches), then snowshoes are the way to go. 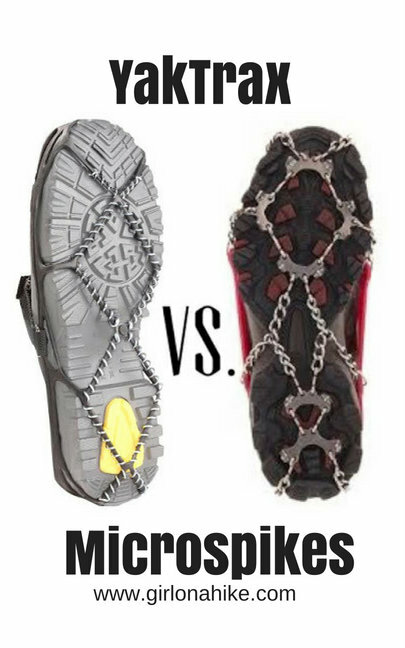 The winner of the best ice traction system? Microspikes. What has been your experience with ice traction systems? 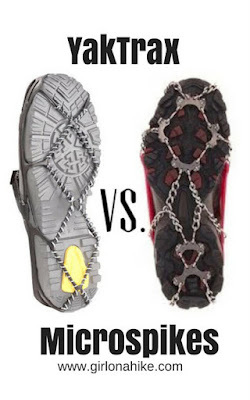 Are Microspikes better than Yaktrax? Related: Check out the 4 Must Have Items for Winter Hiking! Like this post? PIN & Save it! One of my favorite ways to camp, is in a yurt. 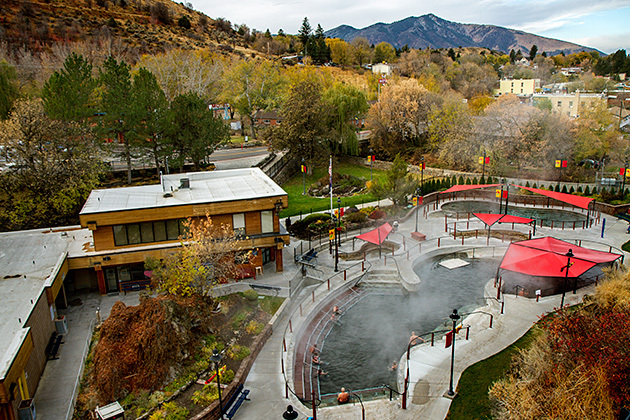 What makes a structure a yurt is that it is portable, round, has an accordion lattice wall, a tension band, radial rafters leading up to a central compression ring, and is covered in felt or fabric. 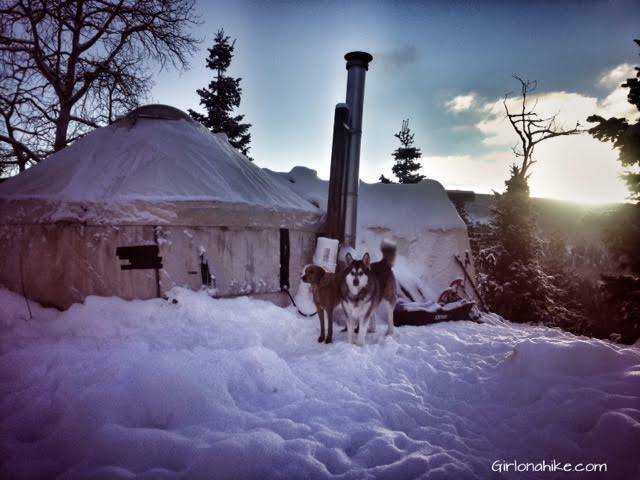 The shape and insulation of the yurt, plus a wood burning stove inside, make camping inside very warm. Once described as an "architectural wonder", the traditional nomadic home of Mongolia, typically referred to as a Ger, has been widely used for thousands of years. Here is a diagram of the architecture.